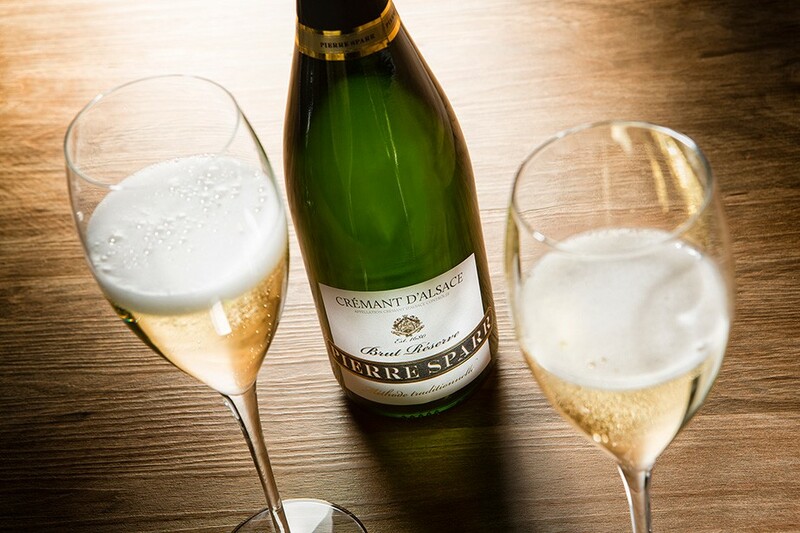 The history of the Alsatian wine-growing found their beginning during the time of the Romans. In the Middle Ages its wines belonged to the most famous and most expensive in Europe. 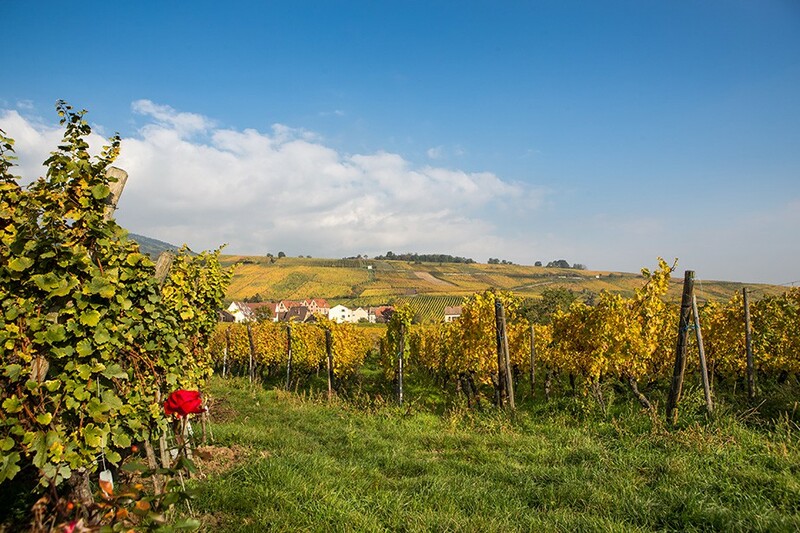 Protected by the Vosges Mountains in the west, this noble vineyard is situated on the French side of the Rhine River, about a 150 km long ribbon between plains and hills: this is the wine route of Alsace ! 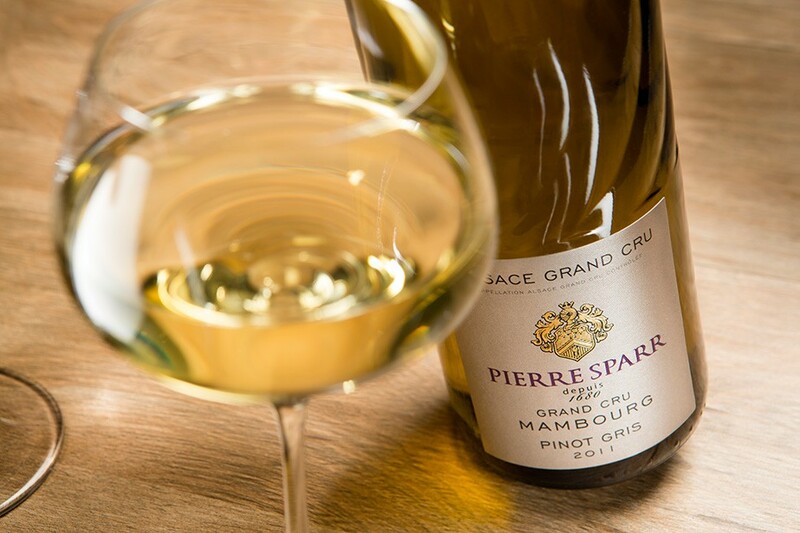 Settled on the slopes of the Vosges Mountains, Alsace’s vineyard benefits from a favorable dry-climate and late solar radiation during the day, which ensure a slow and delayed maturation of the grapes. 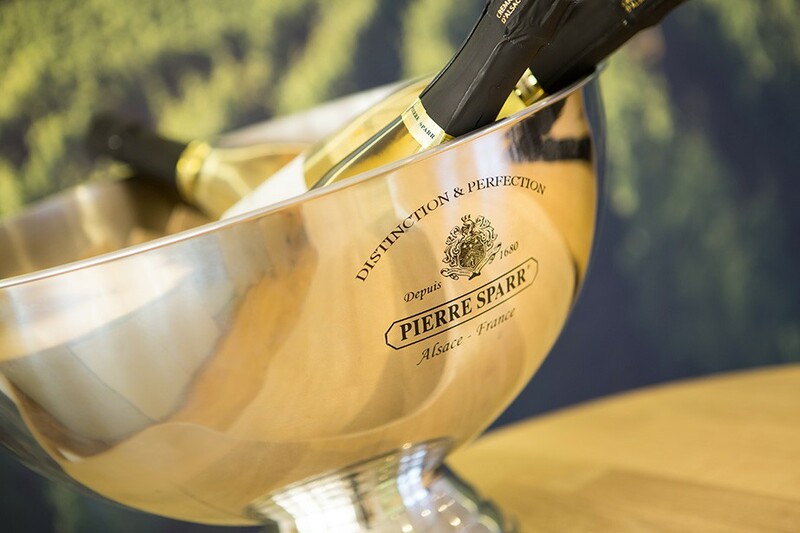 Also, the cool fall helps developing the extraordinary aromas of the Alsatian grape varieties. 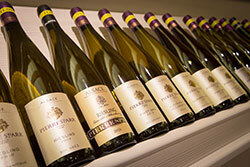 The genuine richness of Alsace’s wines is the consequence of a mosaic from different “terroirs”. They explain the clear differences in their expression and their strong typicity, their subtle aromas and their inimitable taste.